Ermen: "As long as the DJ/Producer is still making music, then his/her toon will live on. " If you didn’t notice already, there’s a huge invasion of DJ Toons in the scene at the moment, and they are quite funny actually. From Ermen vehn Buran to Ali & Phyla, Desh Borlan and many more, these DJ Toons tend to make some funny memes & jokes about the DJ himself or the scene in general and they characterize by talking in a weird funny way, leik dis (like this). We had the chance to talk with the creator of “Ermen vehn Buran” and here’s what he had to say. 1- First of all, can you introduce us to Ermen & what he represents? 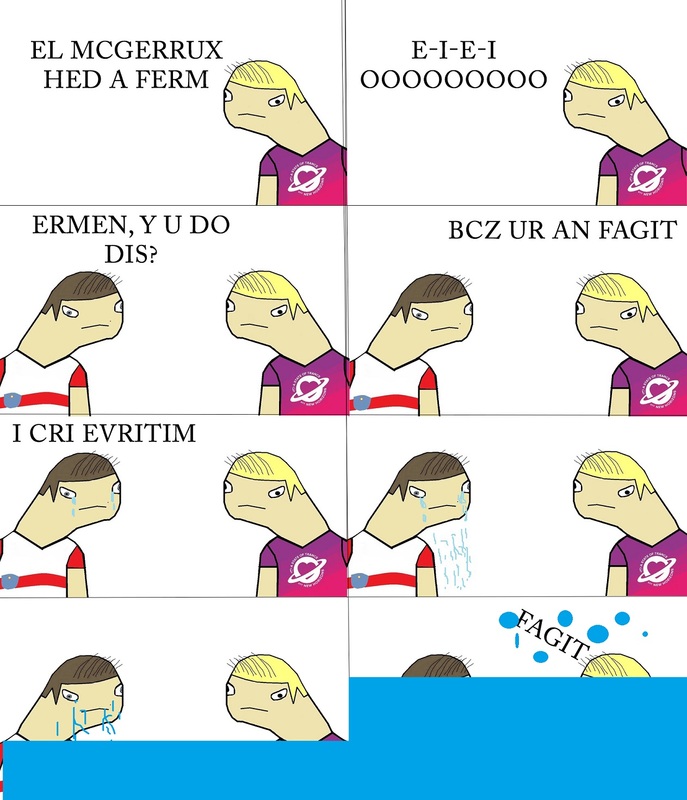 Ermen is simply a swag toon account based on Armin van Buuren. He basically represents the fun side of the Trance scene. Trance is supposed to be fun and not counting how much BPM there is in a track. 2- How did you come up with the DJ Toon idea? Well it started with myself seeing celebrities, super heroes and basketball players having their own toon accounts. I asked myself “why not DJs”? 3- We can see that this DJ Toon thing created a wave & we see that there’s a Toon for every DJ, how do you feel about that? I feel a bit great actually. I started something that is now widely known in the Trance scene. I just hope the DJ toons don’t become like many other toons. The other toons tend to repost what the other posts. The jokes become repetitive and boring when this happens. 4- How do you think DJ Toon can influence the Trance Scene in General & each DJ Toon to his equivalent DJ specifically? As I said before, the scene is supposed to be fun and cheerful. I see people wearing DJ toon shirts and hold up toon signs at events now. This change spiced up some events creating a better atmosphere. These swag toons even put a smile on the DJ/Producers faces. If I was DJing and saw toons of me I would feel very happy. 5- Do you think that this DJ Toons thing will last long or will fade away with time? I think they will last quite a while. The bigger toons such as Spodermen, Doland, and etc. have been going on longer than I have. I can only see the DJ toons become bigger ever month. As long as the DJ/Producer is still making music, then his/her toon will live on. 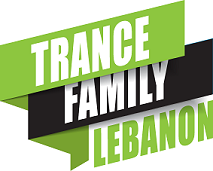 6- Lastly, what are your hopes for the Future of Trance? Well first, I hope the USA doesn’t ruin trance like it has done to dance music in general haha. I hope to see people have a broad mind in the Trance scene. I see people call themselves “Trance fans” but they only listen to Armin/A State of Trance, I want people to listen to more producers and different types of Trance.